Dr Andrew Glikson, a Earth and paleoclimate scientist, is a Visiting Fellow at the School of Archaeology and Anthropology, Australian National University, where he is reviewing the effects of climate on prehistoric human evolution. He is also an Honorary Professor at the Center for Excellence in Geothermal Research, The University of Queensland, and is affiliated with the Climate Change Institute and the Planetary Science Institute, Australian National University. 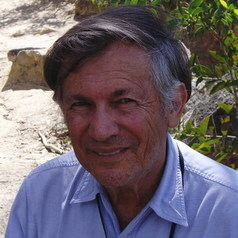 He graduated at the University of Western Australia in 1968, conducted geological surveys in central and western Australia and became a Principal Research Scientist with the Australian Geological Survey Organization (now Geoscience Australia).